What is a bee pasture? More and more of the bees’ food sources are disappearing. We can do something about this problem by selling nectar plants – bee food - in practical pots for balconies, patios and seating areas. 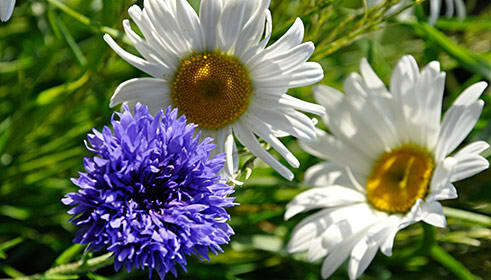 Plants that are particularly rich in nectar and pollen are very popular with bees. 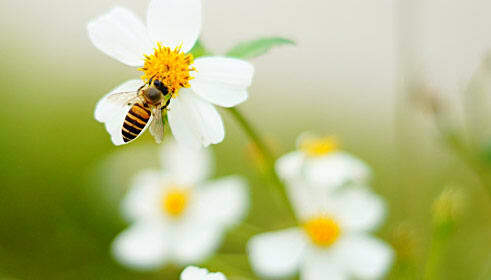 A bee pasture therefore consists of nectar-rich plants, whose sees are sown to provide food for bees. 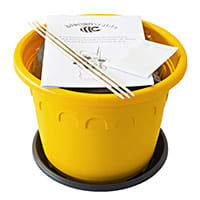 With this bee pasture seed kit, you will help bees to find varied food sources. 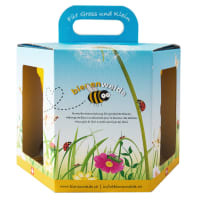 This bee pasture seed mix contains a wide range of nectar plants. In addition to marigolds, sweet alyssum, snapdragons, cornflowers, California poppies and convolvulus, the mix contains a host of other flowers. With the bee pasture, you will not only provide bees with a source of food, but also have a positive impact on our ecosystem.